What? 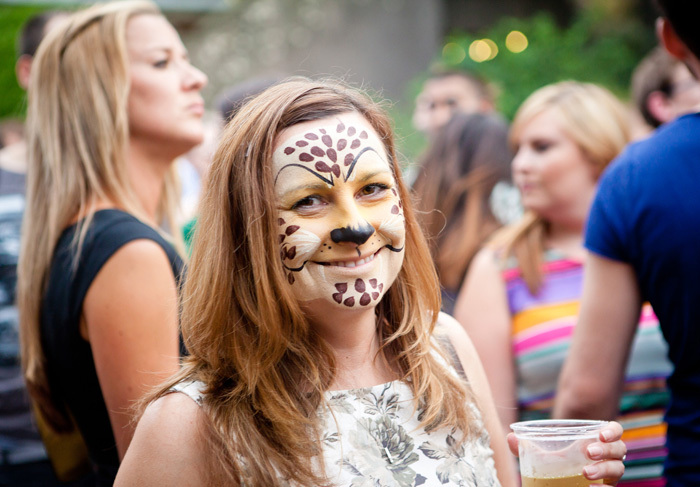 ZSL London Zoo’s adults only “Zoo Lates” are back. This is your chance to see zoo animals after dark and enjoy a host of evening entertainment. Bordeaux Wines are the exclusive wine sponsors for this year’s Zoo Lates, bringing with them a range of wines to enjoy in the Bordeaux Jardin du Vin. Tickets priced at £25.